Welcome to new residents of Rockcliffe Park. 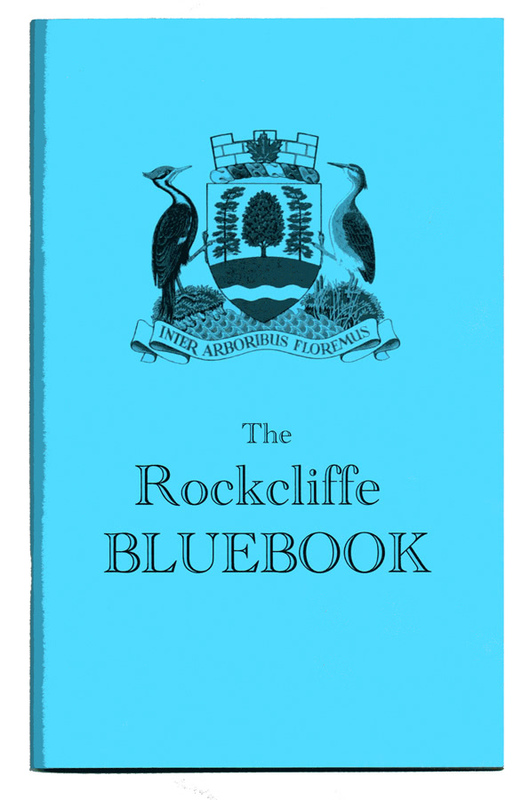 If you did not receive a copy of our Welcome to Rockcliffe Park booklet, copies are available from the Recreation Office located in the Community Police Centre at 360 Springfield Road or email secretary@rockcliffepark.ca to receive a copy. The booklet contains information about our community, its history, heritage conservation information, services, schools and more. 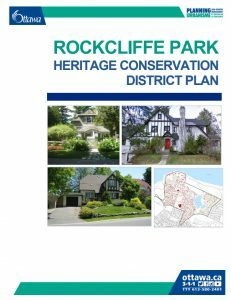 The goal of the Rockcliffe Park Heritage Conservation District is to preserve the unique character of the Village as a picturesque community, characterized by its curved streets, rich mix of housing types, large lots with generous setbacks surrounded by a variety of trees and shrubs. The preservation of the existing landscape to the fullest extent possible is strongly encouraged. Because the entire Village is a Heritage Conservation District under the Ontario Heritage Act, any proposal to make major changes to the exterior of a building, demolish a building or construct a new one, requires City Council permission. If you are contemplating such activities, you should contact the RPRA Heritage Committee because it advises City heritage staff on applications and also contact City heritage staff early in the design process. You may read the Heritage Plan in Brief here and the entire Heritage Conservation District Plan here. The Village telephone and address list is updated every few years and may be purchased at the Community Police Centre. Call first 613-842-8578 or email rockcliffe@ottawa.ca to be sure the office is open. 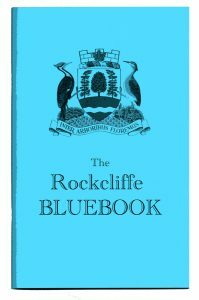 The Blue Book is often sold at RPRA events, such as Speaker Nights.